Dougal (aka Dr Volcano) has been picking up rocks since as long as he can remember. He has a BSc in Geology and PhD in volcanic rocks. 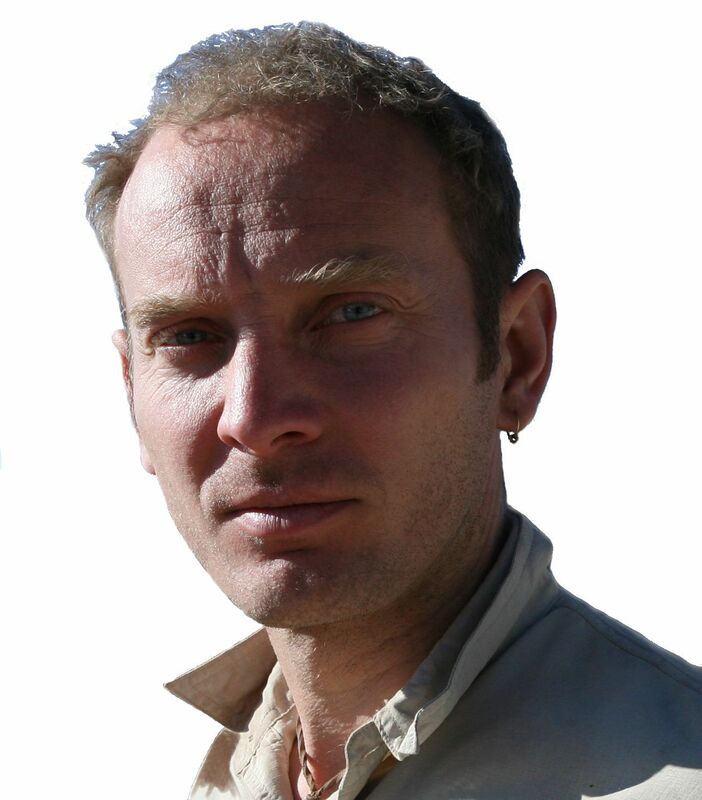 He currently holds a Professor II position at the Centre for Earth Evolution and Dynamics at the University of Oslo and is a CBBC presenter for the science series ‘Fierce Earth’. Dougal is passionate about understanding our dynamic blue-green planet and sharing that knowledge in writing, broadcasting and teaching. A keen outdoor enthusiast, he has travelled the world in search of answers to its geological past and its active present, visiting many of the Earth’s extreme regions from Antarctica to Africa and beyond.